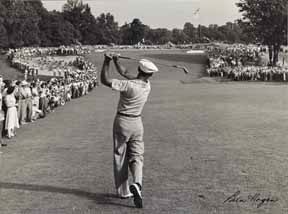 The worlds best selling golf training aid now available in a 7 iron. This club is great for all levels of play! 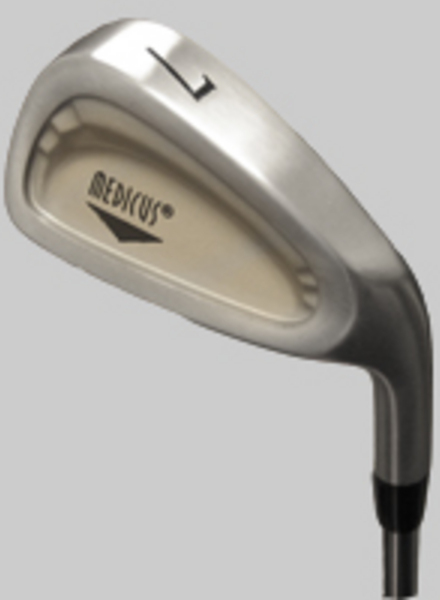 The Medicus 7 Iron Works.